If this is your first time hiring a kitchen remodeler in Los Angeles you'll need a these tips to ensure your kitchen remodel project is to your satisfaction. For newbies a kitchen remodel can be a stressful time if you don't know where to start. Surely you've heard of horror stories from people who have encountered a kitchen remodeler that took their money and ran. Getting a kitchen remodel is an exciting moment in your life and you surely want to build your dream kitchen. It will increase the value of your home. Deposit: Legally your contractor can only take $1,000 or 10% of the overall project depending on which one is lower. If your project is $20,000 he can only take $1,000 from you for the deposit. If your project is $7,800 he can only take $780 from you. If your kitchen remodeler wants to take more than that he either doesn't know what he's doing or he's trying to scam you. Custom Kitchen Remodel: You don't necessarily need to know the entire scope of work or full design for your kitchen remodeling in Los Angeles project, but it will help to have an overall idea. Do you want a kitchen that requires little maintenance to keep up the look? If so, you don't want to go with soapstone countertops. Granite would be a better choice. Kitchen Remodel Budget: If you have a smaller budget consider going with a custom cabinet remodel instead. You can start with cabinet staining and if your budget is a bit higher go with cabinet refacing. The latter means they remove the exterior of the cabinets, but keep the interior box. Cabinet staining is just that – we stain the doors and cabinet. Following the Fad: Although it's great to go with a contemporary kitchen make sure you also ahead to the next 15 years. A kitchen remodel should last you that long so make sure it's not only fashionable, but functional too! Being Your Own Contractor: Some people think that managing the kitchen remodel themselves is the cheapest way. They hire a person of each individual trade to do the work. This is the most stressful approach and it's not going to save you money. Hire a professional kitchen remodeler to do the job instead. 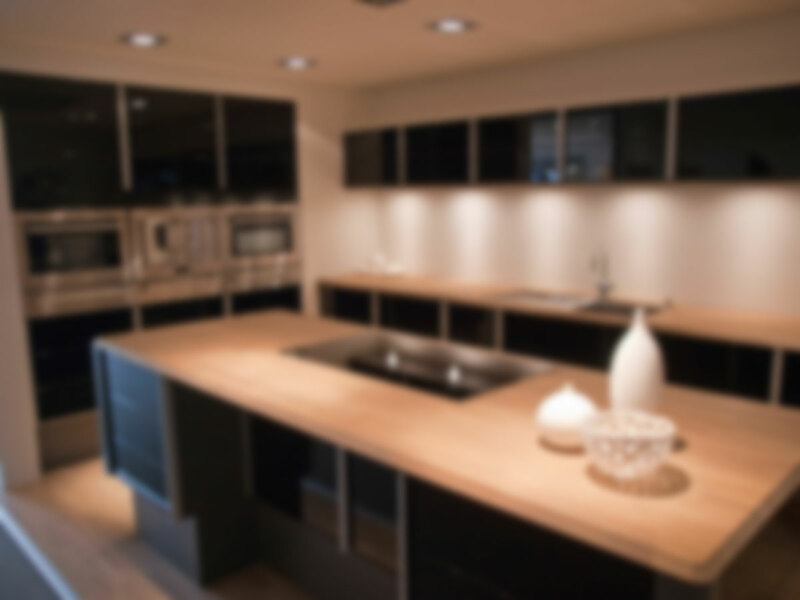 Not Making Decisions: You'll be living in your home with your new kitchen so make sure to make the decisions rather than delegating them all to your kitchen remodeler Los Angeles. Some people get overwhelmed with all the decision making, but you need to be aware of your habits and how your kitchen will accommodate it. Do you bake a lot? A marble countertop will be better since it remains cooler. Do you have children and need a counter top that can handle a beating? Granite is the perfect choice for you. Access your needs. We are the best kitchen remodelers in Los Angeles and highly trusted to handle kitchen remodels. Give us a call at 800.742.3585. You won't be disappointed!